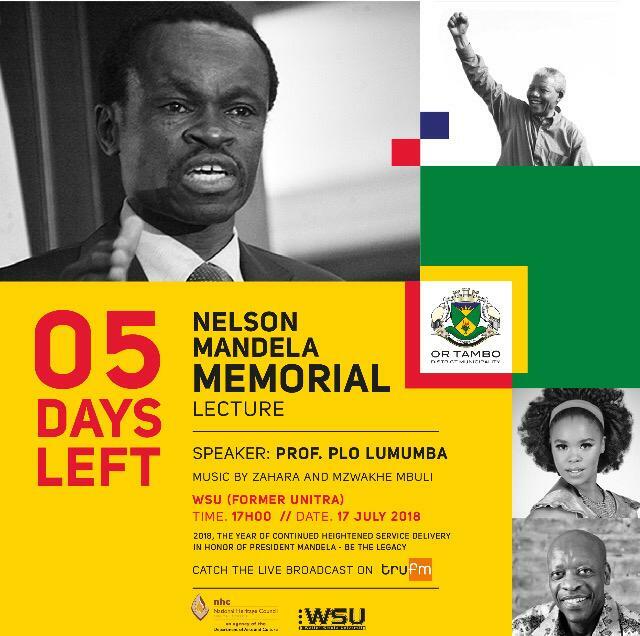 The outspoken Director of The Kenya School of Laws, Patrick Loch Otieno Lumumba, is coming to South Africa at the invitation of the National Heritage Council and O.R Tambo District Municipality to speak at the Nelson Mandela Memorial Lecture to celebrate the centenary of Mandela and Albertina Sisulu. To RSVP, please contact: Qhamani Lingani on 047 501 5269 / 060 326 2141. Email: linganiq@gmail.com with your full details for accreditation.